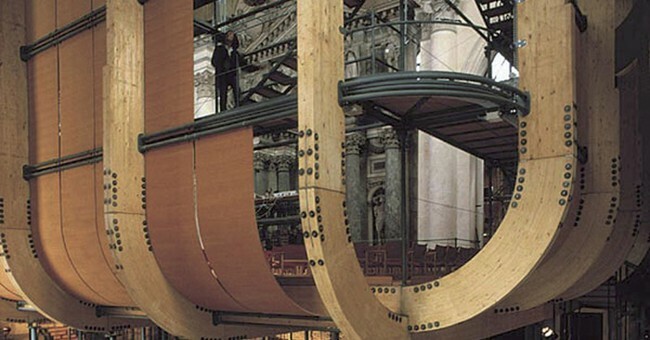 “Prometeo” is an opera by Luigi Nono, presented in Venice during the Biennale of 1994. 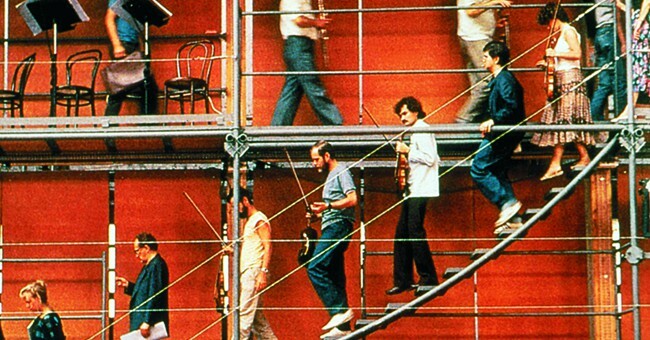 The stage structure, an ark, was expressly designed by Renzo Piano for the opera that the Venetian composer was completing, so that it could be fully dismantled and transported. 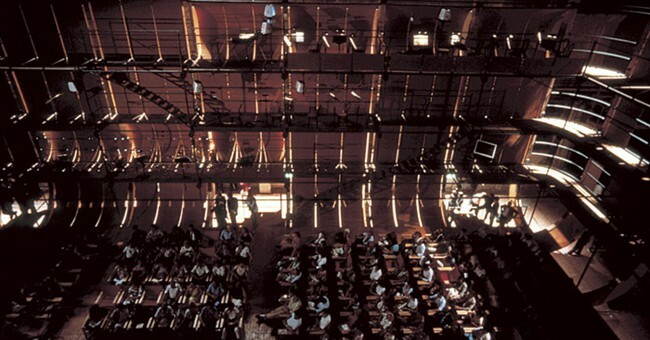 Many personalities took part in the staging of the opera: Massimo Cacciari (libretto), Emilio Vedova (lights) and conductor Claudio Abbado, as well as Luigi Nono himself. 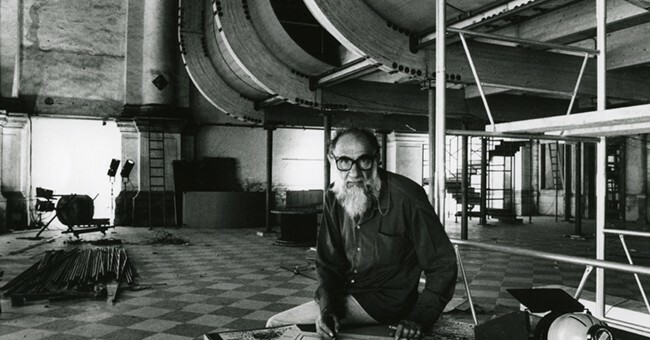 The idea of designing a giant musical instrument originated from the awareness that the space had to be created for and according to the music by Luigi Nono, and was therefore exceptionally part of the same creative process. The experience of a luthier combined with shipbuilding construction techniques made the creation of this large soundbox possible, simple in its design, but yet functionally effective. 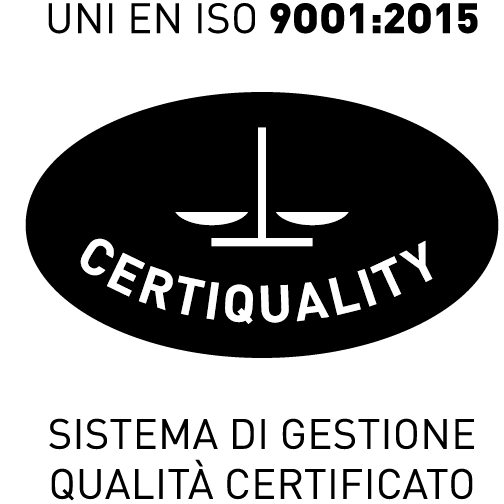 The project revolutionised the concept of a traditional concert hall, as the audience (up to 400 people) was planned to be sitting at the centre, while musicians were to stand around at various heights. 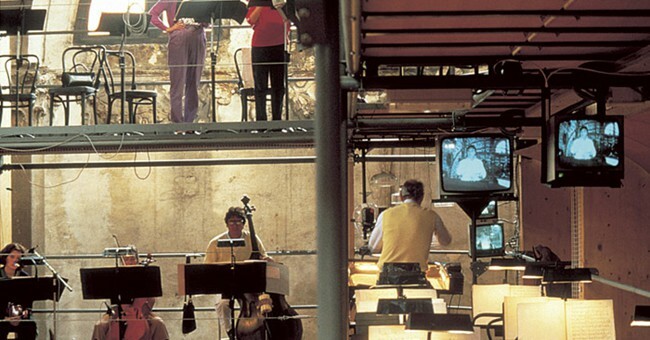 The orchestra had to move during the performance, walking on stairs and along walkways, while Claudio Abbado conducted with the help of a monitor. 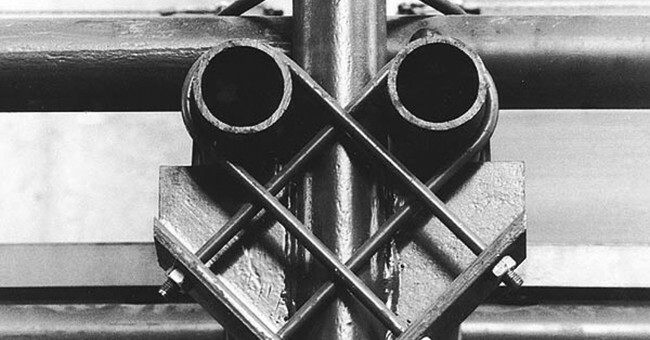 The structure, simple and essential, was made of laminated wood and steel, and assembled with mechanical joints. 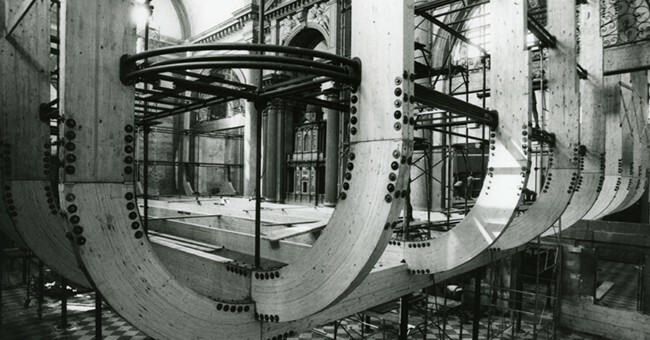 The large horizontal, vertical and curved beams of laminated wood supported the entire system as a structure closed on itself, by following the pattern created by the wooden hulls. A secondary steel structure held the yards and supported the infill walls, some of which were straight others curved, and which served as a sound box. 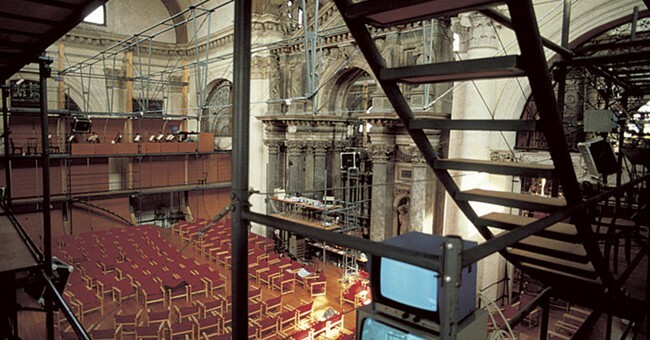 Metal supports made it possible to raise the parterre, leaving a space below for the foyer and getting the stage closer to the church vault in order to further improve acoustics. 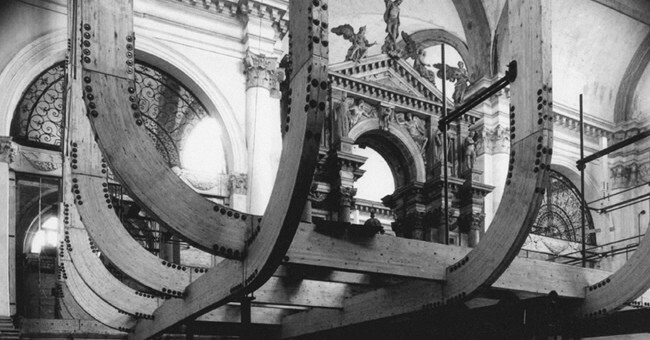 The structure was disassembled and reassembled for another performance in the depots of the Ansaldo plant in Milan. Teatro “La Scala” – Fratelli Dioguardi S.p.A.